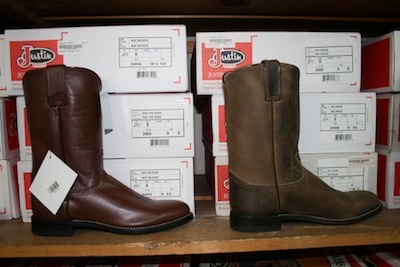 Whether you require cowboy boots for work, play or as casual wear, we have them all. Available in colors like black, brown, tan, and everything in between our cowboy boots collection is one of the finest and the largest. You will get appropriately fitted cowboy boots for all purposes in White Center. Women and girls will be pleased to see our cowgirl boots and we promise that selecting only one pair will be difficult. You will want to have more than one type of boots for different occasions. Each of these boots is available in different colors, height, size and toe shape. You simply need to tell us your requirement and we will find you the best pair of western boots meeting all your requirements. If you have been looking for the best pair of cowgirl boots or cowboy boots for the upcoming event in White Center, contact Country Square Western Wear at 253-220-7674 today! We will help you find the best boots and accessories for you.